" Electoral roll results for this person in the vicinity of LLANSANTFFRAID - we'll also show you other persons at the address, year registered and other info too - 24 hours access is just £3.50 with unlimited searches. This is just one record from over 400 million entries we have available to search"
Clients with large numbers of people to trace visit our , Corporate site for a volume tracing and other services including trace & collect, revenue management and call centre services. Alternatively if you haven't already signed up, buy access - 400 million records to search LocateGB, low cost access to unlimited searches of the edited electoral roll. We also own and operate the free service HousepriceGB Give it a try. We publish most of the house sales in England, Wales and Scotland and it's totally free to use with no registration required. Supplying some of the UK's largest organisations. unlimited searches included in your membership. data drawn from the edited electoral roll. search the edited voters roll. easy to use people location tool. Should you no longer wish to appear in the results that we make publicly available to internet search engines, we will remove a persons details upon completion of this search engine data removal request (CLICK HERE). There is no charge for this service. 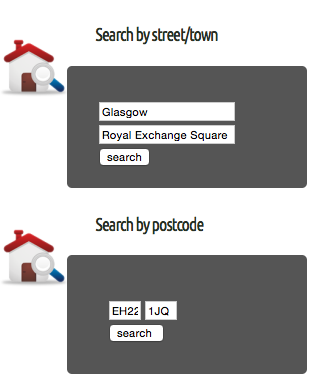 LocateGB enables you to find people & their current or previous addresses anywhere in the UK. You can search as many times as you wish within your membership period. 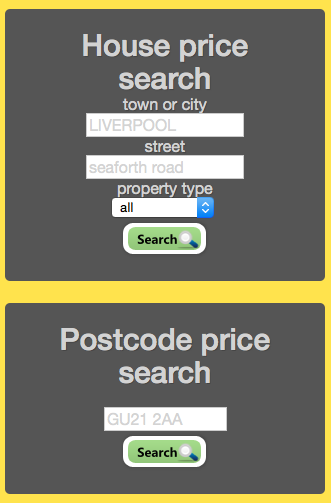 No need to buy search credits - our packages are all inclusive and cover unlimited searches of our record sets. We only publish details from the consented electoral roll - the open edited register. This is the form of electoral registration where individuals consent to their details being publicly available. People not appearing in our results will have opted out of publication or failed to register their voting rights.